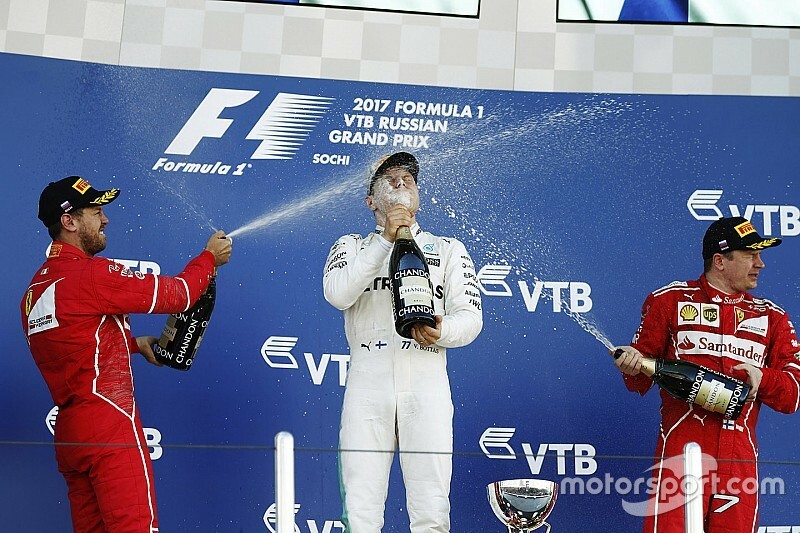 Valtteri Bottas fended off a late charge from Sebastian Vettel to secure the first Formula 1 victory his career in the Russian Grand Prix at Sochi. 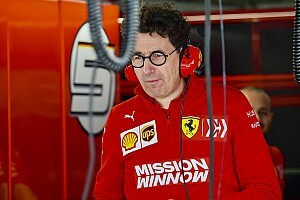 The Mercedes driver crossed the line just 0.617 seconds ahead of Ferrari's Sebastian Vettel, with Kimi Raikkonen taking his first podium of the season with third. Bottas made a blistering start from third on the grid, benefitting from a slow-starting Raikkonen and then passing Vettel on the run to Turn 2 to take the lead. The race was then neutralised shortly after when the safety car was deployed following Romain Grosjean and Jolyon Palmer's collision at Turn 2. Bottas caught traffic ahead of the pitstops, allowing Vettel to cut the deficit to 2.5s before Mercedes called Bottas in at the end of lap 27 to swap ultra-softs for supersofts. Vettel stayed out for an extra seven laps, with his pace remaining competitive, and rejoined just over four seconds adrift of Bottas following his stop for the supersofts. 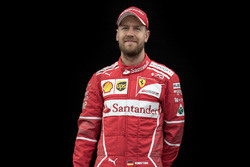 Championship leader Vettel slowly chipped away at that deficit, getting the gap down to just under a second at one stage to set up a grandstand finish. 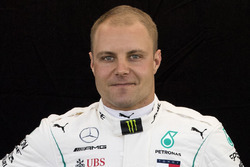 But Bottas, who asked for "less talking" on the team radio in the closing laps, kept his composure to fend off Vettel and take his first victory in his 81st F1 start. Lewis Hamilton had a frustrating afternoon, making a good start initially but struggling in the second phase of acceleration as he stayed in fourth. 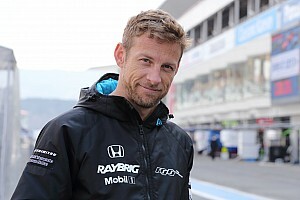 The three-time world champion complained consistently that his car was overheating in the first half of the race and after the stops he was unable to catch Raikkonen and ended up a lonely fourth. Max Verstappen was out on his own, too, in fifth, well adrift of the leading quartet but comfortably ahead of Force India's Sergio Perez. Verstappen's teammate Daniel Ricciardo retired after slowing on track with a rear brake problem. Force India scored points with both cars for the fourth race in succession as Esteban Ocon took seventh. 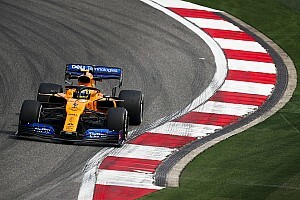 Renault's Nico Hulkenberg was eighth, with Felipe Massa on-course for sixth before he was forced to make a second stop late on because of a slow puncture that dropped the Williams driver to ninth. Toro Rosso's Carlos Sainz completed the top 10 as rookie Lance Stroll finished his first grand prix, just missing out on a point in 11th. Grosjean and Palmer's respective races lasted just two corners, with the former trying a pass at Turn 2 down the inside. 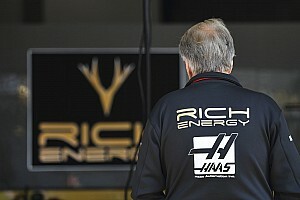 The pair touched with Palmer spun round and the Haas of Grosjean pitched into the barrier. The other McLaren of Stoffel Vandoorne was 14th, ahead of the two Saubers of Marcus Ericsson and Pascal Wehrlein.